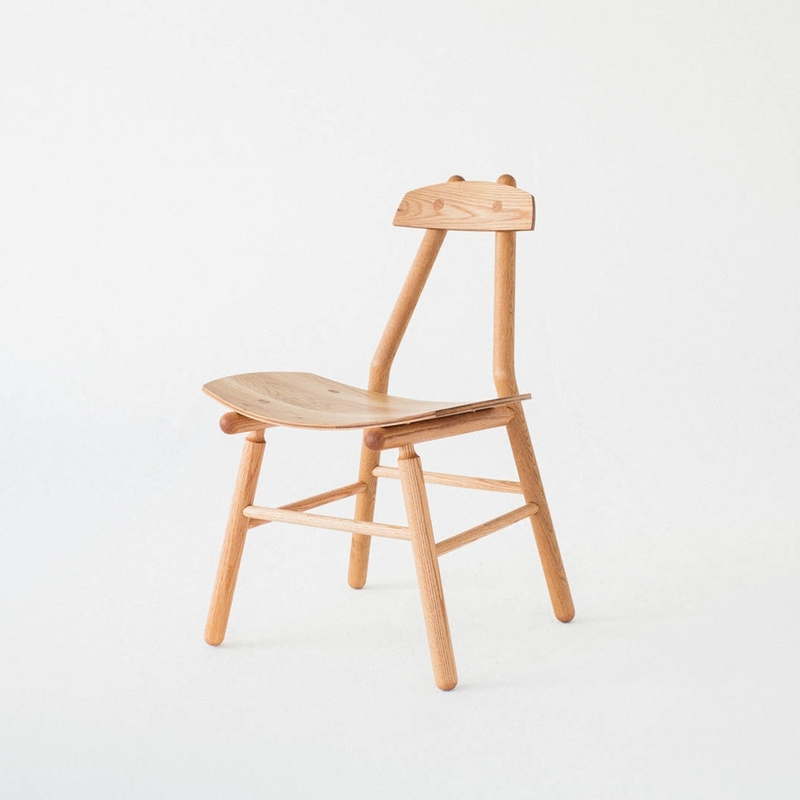 Hiro Chair — De JONG & Co. 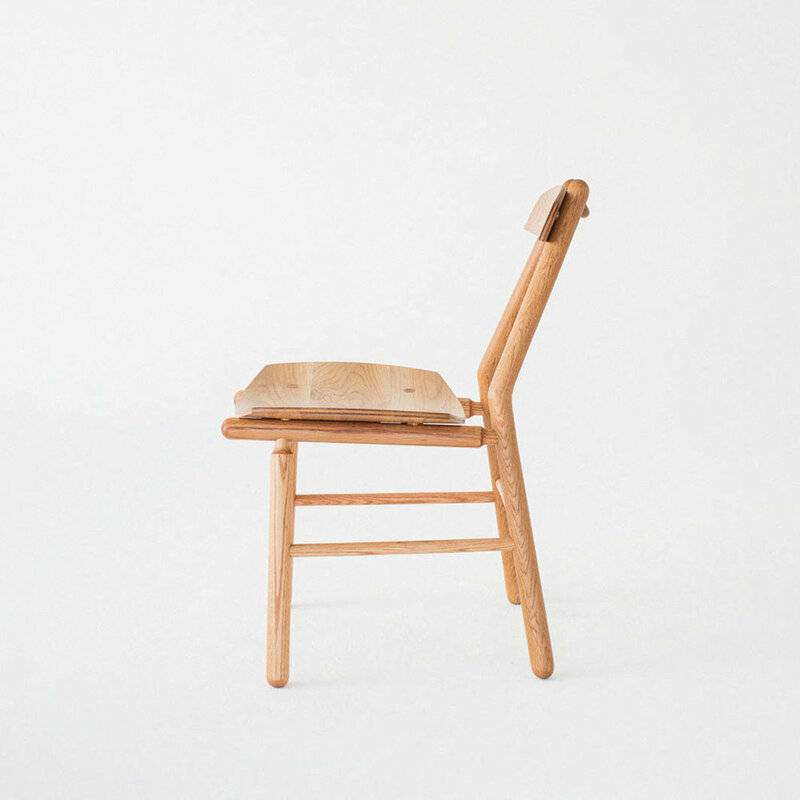 The Hiro chair is a contemporary, minimalist design made with traditional methods and solid wood joinery. 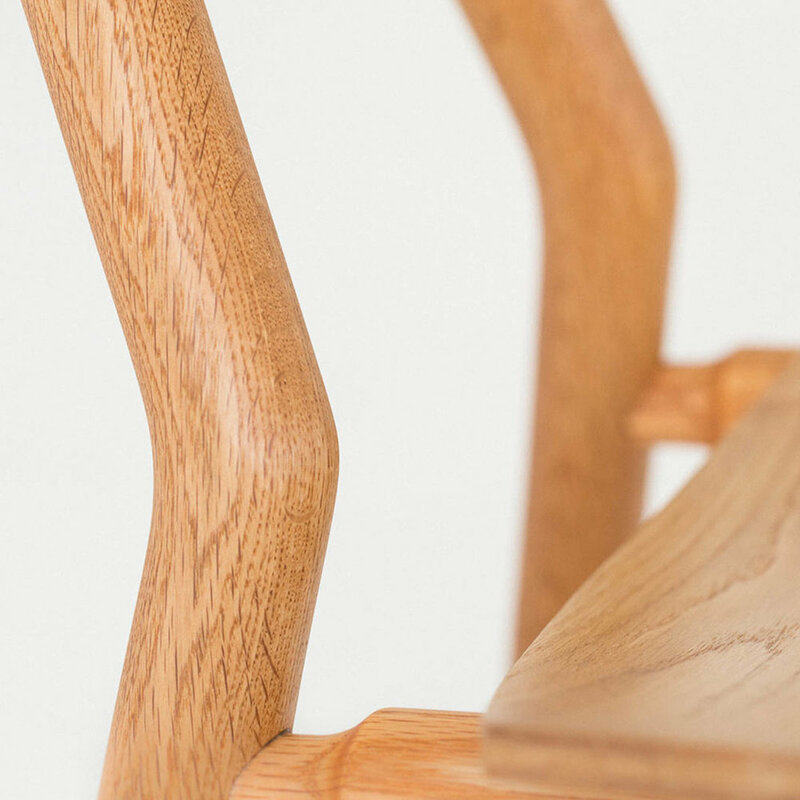 The seat and back are fabricated from specially milled hardwood with a custom pressed curve that hugs the user. Its light and strong frame was designed with highly specific angles for exceptional comfort even with long term sits. Warmth and poise flows through this design all the way down to its rounded back handle. Suitable as dining, occaisonal or even a substitute for lounge seating, the Hiro chair is highly versatile. This truly unique conception will be the focal point of any space with its simple yet refined details.